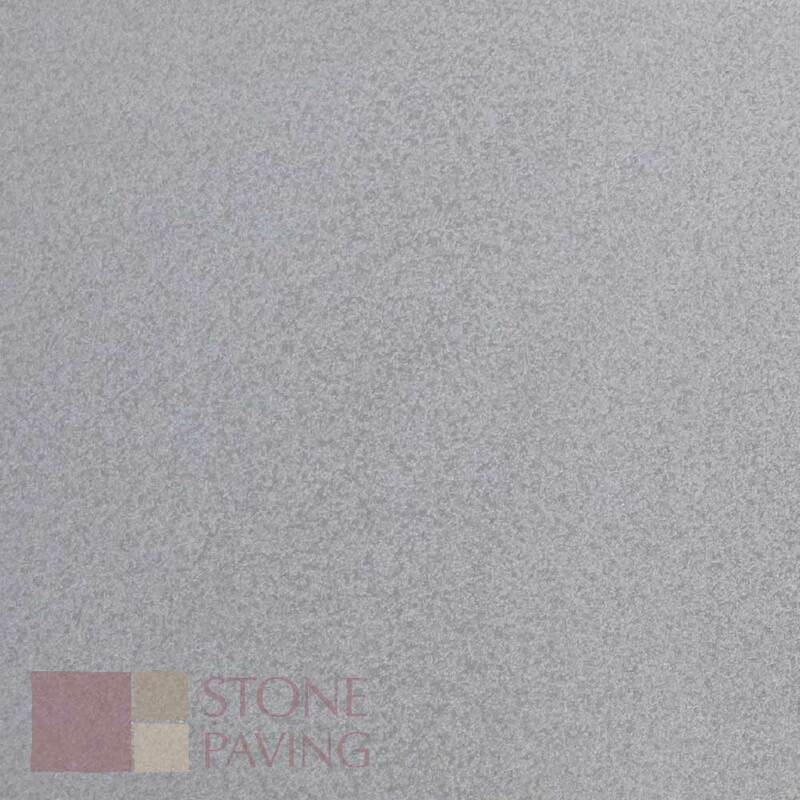 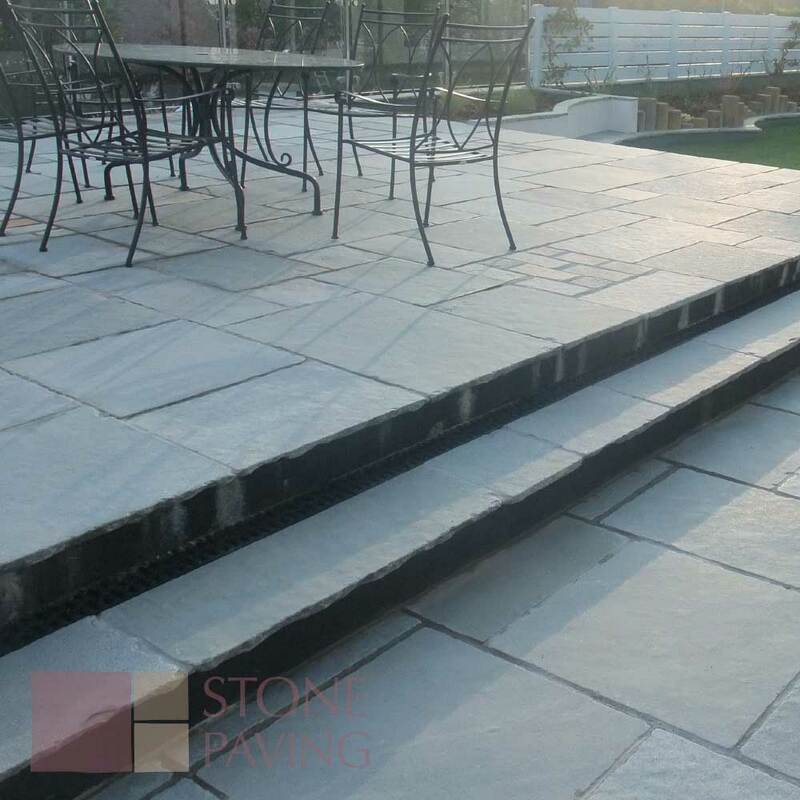 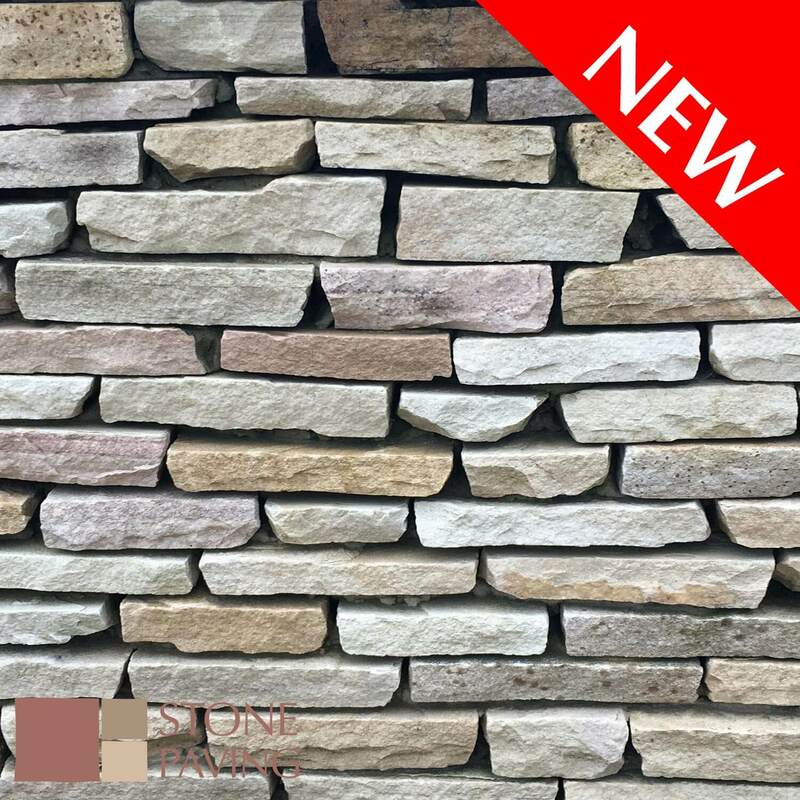 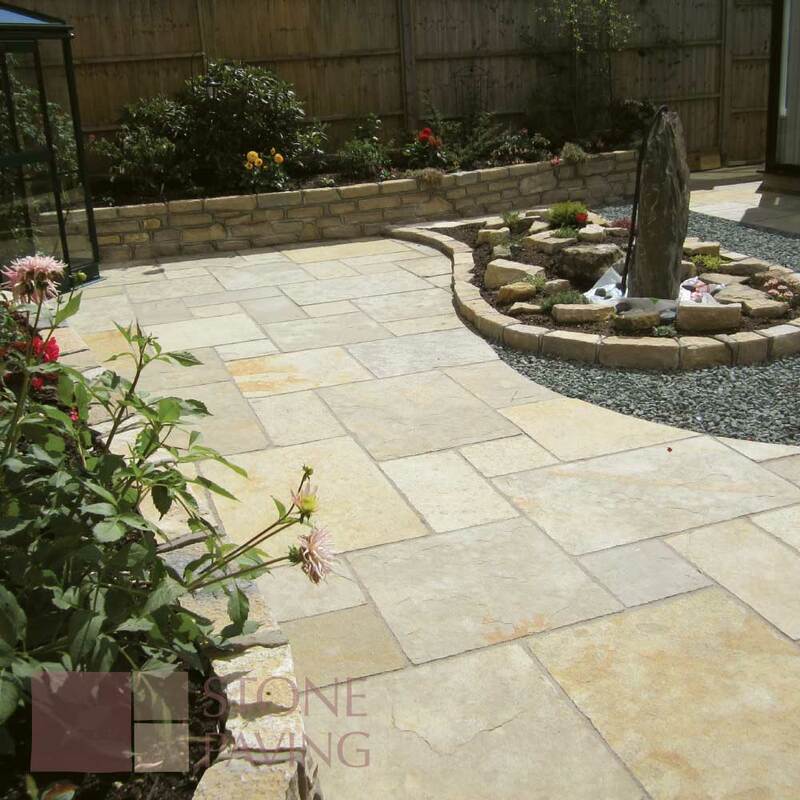 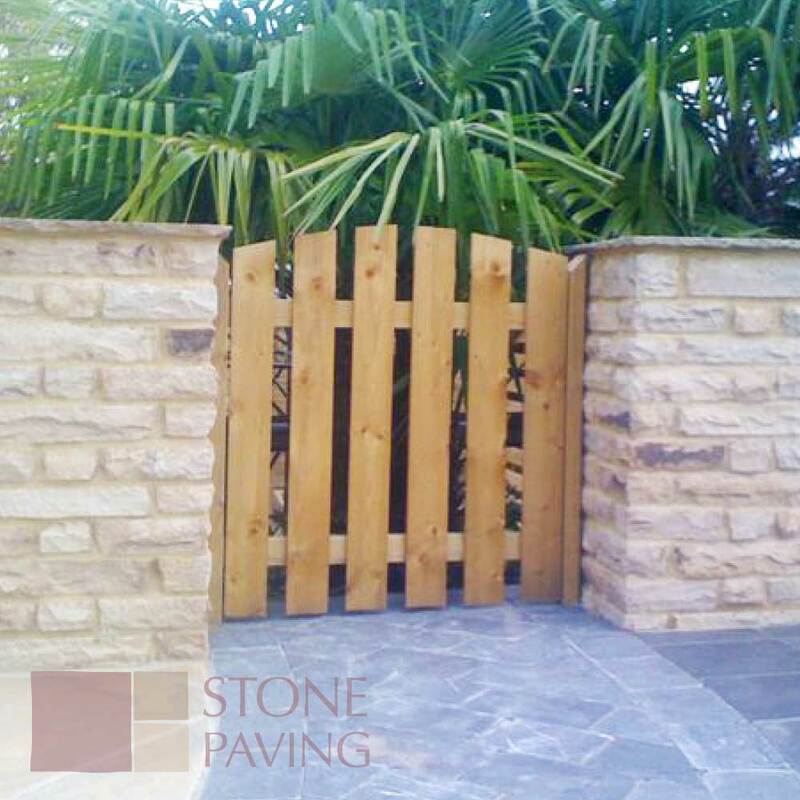 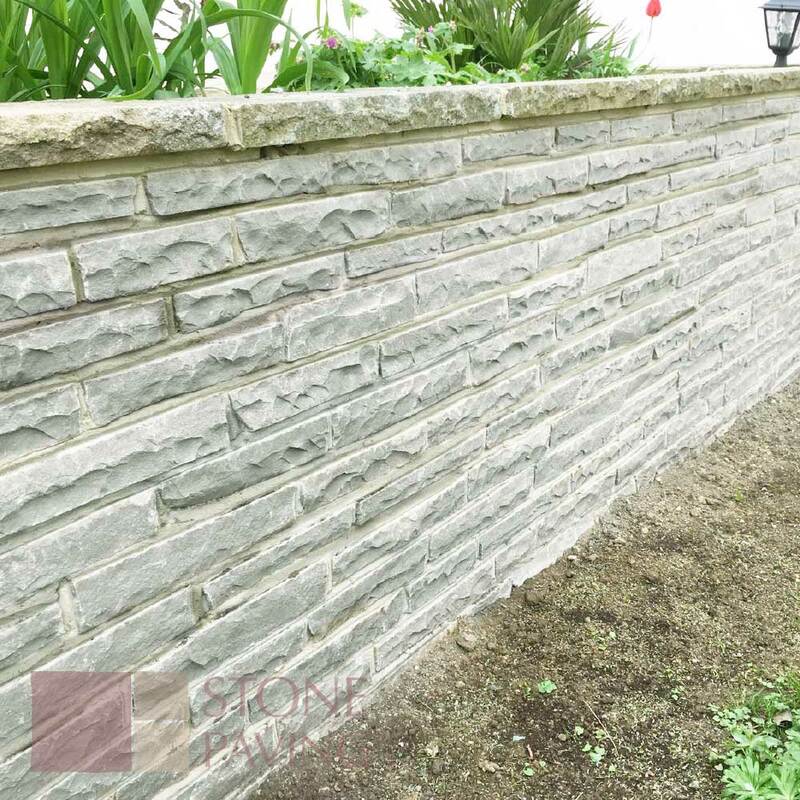 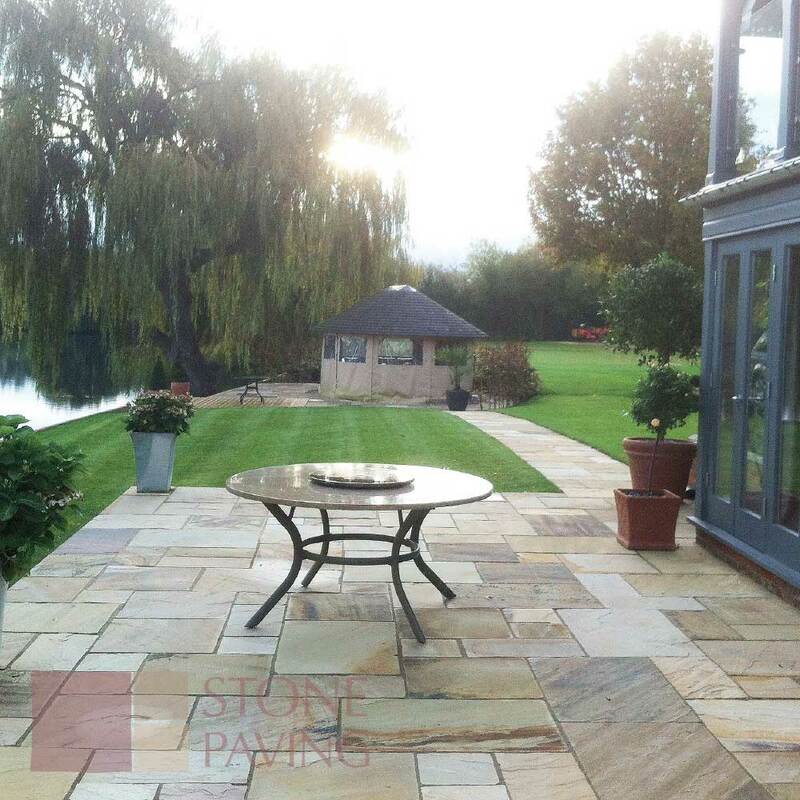 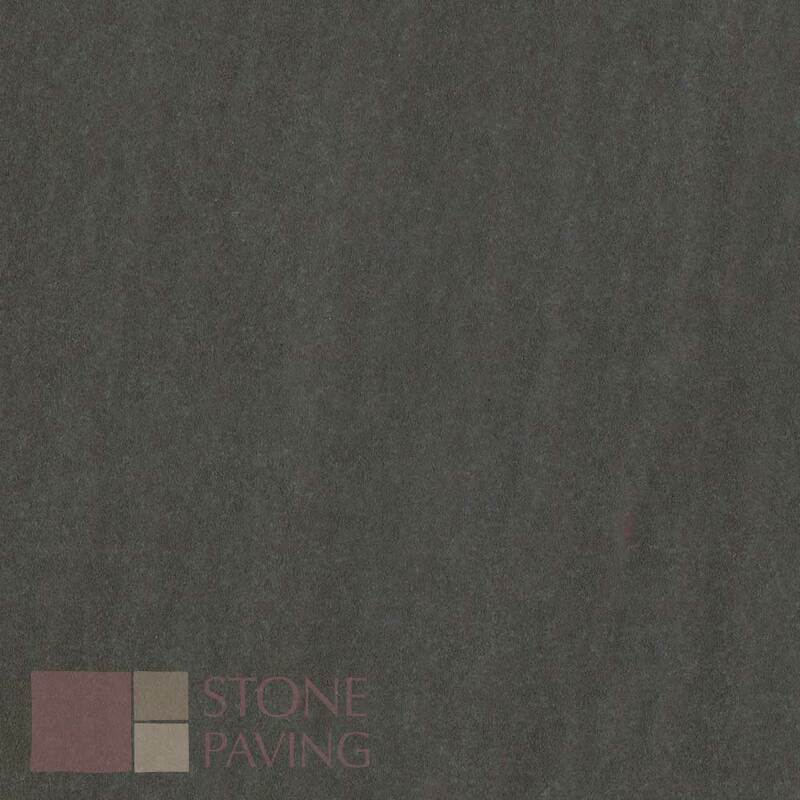 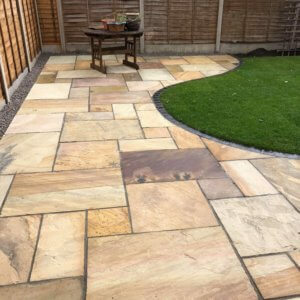 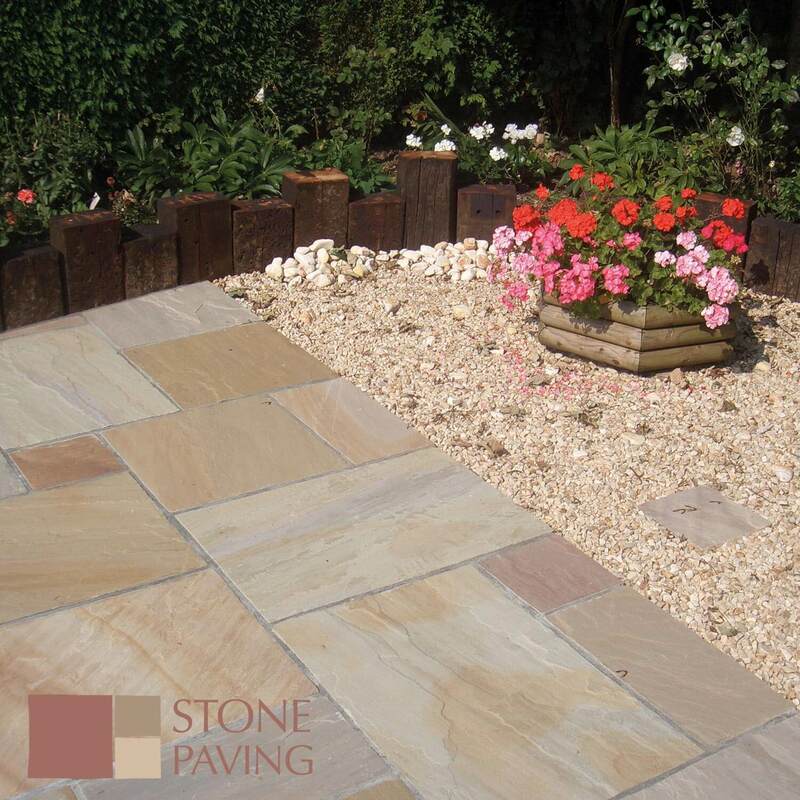 Hand cut pitch faced walling comes in mixed packs of 3 varying lengths for that authentic traditional feature design in your garden. . 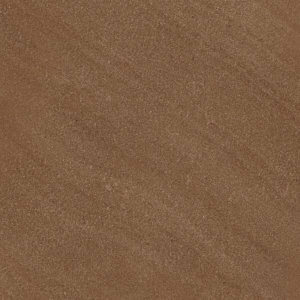 Available in Fernlea, Fossil and Umbra.